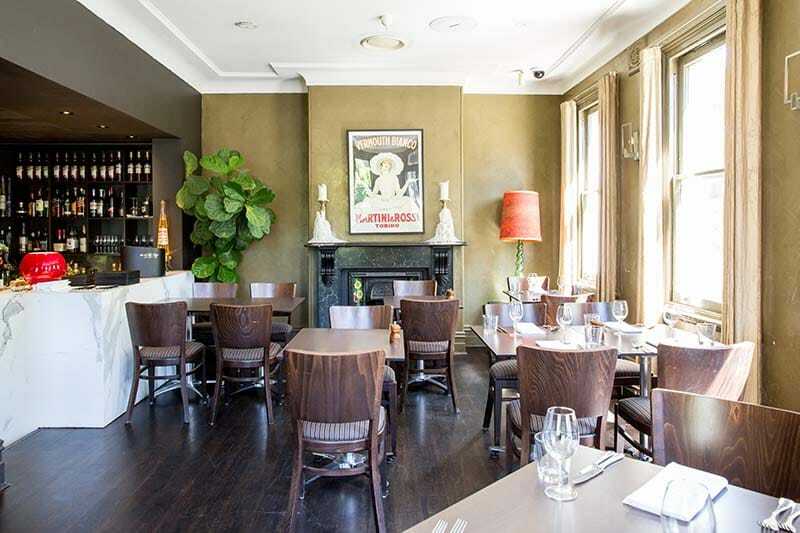 Our Balcony Room offers beautiful views of Sydney’s Eastern suburbs and a more intimate setting for large groups and private functions and can accommodate up to 46 people for a sit down intimate dinner. The Balcony Room is perfect for cocktail and canapé-style events and caters for up to 80 people. Verde offers a wide choice of speciality dishes and we can tailor a special menu to suit your style of event in the upstairs dining room.